You Are Here: Home » Around the Web » Happy Book Birthday to Shadows & Opposition by Jennifer L. Armentrout! Finally…complete your Lux series collection! Fans asked for them, and today, we are so excited to celebrate the release of matching copies of Shadows and Opposition by Jennifer L. Armentrout! Want to read more? 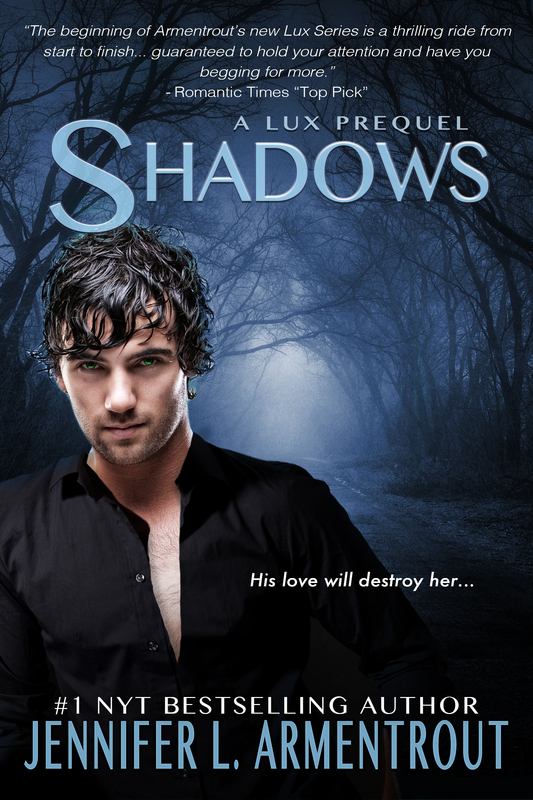 Buy Shadows (Lux, #0.5) today! Want to read more? Buy Opposition (Lux, #5) today! Swoon Sunday: Tru from Falling for the Girl Next Door (Creative HeArts, #5; Sloane & Tru, #2) by Tera Lynn Childs!